2019 제 1회 SWCIC 한국문화데이 "벚꽃 수원, 시티투어"
﻿4월 6일 토요일에는 "벚꽃 수원, 시티투어"라는 주제로 2019 제 1회 SWCIC 한국문화데이 행사가 있었습니다. 수원 도심과 유네스코 문화유산으로 지정된 화성일대를 세계각국에서 온 거주외국인 70명과 함께 역사문화탐방 프로그램을 진행했습니다. 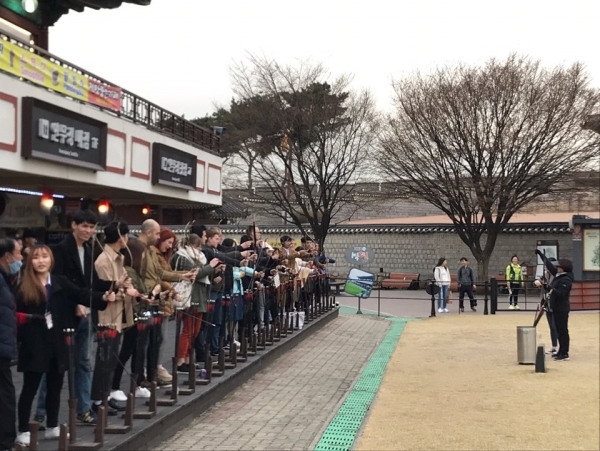 The 1st SWCIC Korean Culture Day, the evenet dedicated to the theme of "Cherry Blossoms & Suwon City Tour", was held on Saturday, 6th of April. 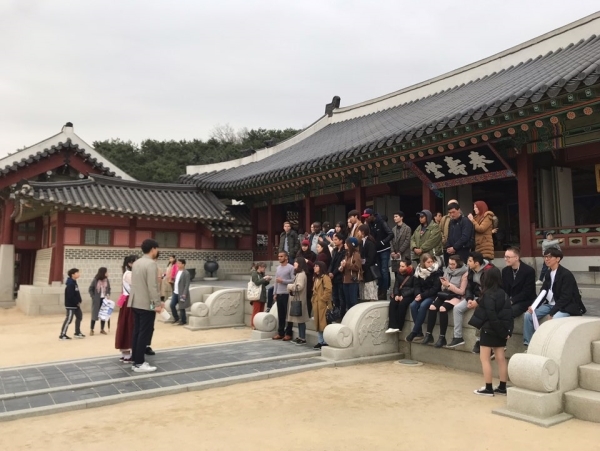 SCVA and 70 foreign residents of Suwon from all around the world joined the history and culture progra, exploring Suwon city and Hwaseong which is listed as the World Cultural Heritage Site by UNESCO.